A will contest is a formal objection raised against the validity of a will, based on the contention that the will does not reflect the actual intent of the testator (the party who made the will) or that the will is otherwise invalid. A will may be challenged in its entirety or in part. Do you need to contest a Will or Probate because you have been unfairly left out of a Will, not been financially provided for or have concerns about the actions of the executors? 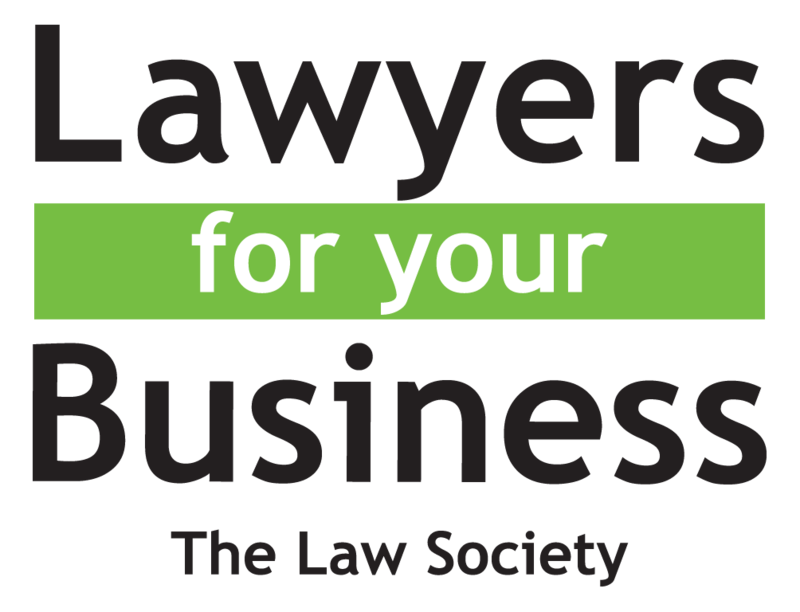 If so, our expert litigation Solicitors can help and in some cases we can offer a “no win no fee” arrangement. Call us on 0208 840 6640 today to book an appointment. There a number of ways to contest a will and here we give details on each of the grounds for contesting a will. Invalidity of the entire will, resulting in an intestacy or reinstatement of an earlier will. Invalidity of a clause or gift, requiring the court to decide which charity receives the charitable bequest by using the equitable doctrine of cy pres. Diminution of certain gifts and increase of other gifts to the widowed spouse or orphaned children, who would now get their elective share. This Act makes provision for a court to vary (and extend when appropriate) the distribution of the estate of a deceased person to any spouse, former spouse, child, child of the family or dependant of that person in cases where the deceased person’s will or the standard rules of intestacy fail to make reasonable financial provision. Such provision can be derived not just from monetary assets but from any others forming part of the estate or which have been disposed of in the six years prior to the death. There are categories under which someone can make an Inheritance Act 1975 claim by virtue of their relationship at death with a person who was domiciled in England and Wales. Starck Uberoi were approached by a client who had cared for a friend for many years prior to his death and who had promised our client that she would receive his house after his death. He did not leave a will and his administrators did not honour his wishes by agreeing to our client’s interest in the house. After protracted negotiations, the administrators agreed to pay our client a sum of £30,000.00 in settlement of her potential claim. The claim was based on the Inheritance (Family and Dependents) Act 1975. It was also based on the law of constructive trusts, an equitable remedy resembling a trust (implied trust) imposed by a court to benefit a party that has been wrongfully deprived of its rights due to either a person obtaining or holding a legal property right which they should not possess due to unjust enrichment or interference. We further sought proprietary estoppel, a means of creating a proprietary interest in land in the absence of following the correct formalities. Starck Uberoi represented an elderly lady who lived unmarried but co-habited with her partner over 50 years in his estate. He died intestate, although he had always stated that our client should receive his estate in England and his daughter from his previous relationship should receive his estates in Trinidad. Our client was claiming under the Inheritance (Family and Dependence) Act 1975. Since the daughter of the deceased suffered from advanced Alzheimer’s, no one was able to represent the estate. We considered the provisions in the Inheritance (Family and Dependents) Act 1975 relating to a claim by a co-habitant/person maintained by the deceased including interim payments. Our case also involved application of probate laws, service out of jurisdiction, laws on protected parties and inheritance tax rules. The result was that our client received her fair share of the estate. not be suffering from any ‘disorder of mind’ which may influence their views. For example, if the testator made gifts which they would not have made had they not been suffering from that disorder. Although the law has developed since the case of Banks v Goodfellow, the basic principles remain the same. In a will dispute any of the above concerns would be the starting point for challenging a will on the grounds of a lack of testamentary capacity. The will must be in writing and signed by the testator or signed by someone else in their presence, who has been directed to do so by the testator. It must appear that the testator intended by their signature to give effect to the will. The legal presumption is that a will has been validly executed unless there is evidence to the contrary such as doubts over any of the above factors. A person must have knowledge of, and approve of, the content of their will. They must know that they are signing a will, and approve of its contents. It is possible to contest a will on the basis of a lack of knowledge and approval even if the will appears to be validly executed and the testator had mental capacity. It must be shown that the testator was not aware of the content of the will or that there were suspicious circumstances. For instance, where there is a substantial gift in the will to a person who helped prepare it. To prove that a person was unduly influenced, coerced or under duress when making a will you must show ‘actual undue influence’. Unlike some classes of gifts made during lifetime, the law does not automatically presume that, because one person in a position of trust has received assets from another person, it is as a result of undue influence. The evidence needed to prove undue influence must be of a high standard, to the extent that there is no other reasonable theory to explain the terms of the will. However, recent case law seems to be marking a sea change with the court willing to accept arguments that people have been unduly influenced. You are able to contest a will if you believe it was forged or fraud has taken place. For example, if John prepares a will in Sarah’s name and forges Sarah’s signature so that her estate is left to him on her death, the will would be invalid as a result of the forgery. Alternatively, if Sarah intends to benefit Alan in her will but Anne lies to her by stating that Alan has stolen money, and then Sarah reacts by removing Alan from her will, the will may be invalid as a result of Anne’s fraud. A will may be rectified where it fails to carry out the testator’s intentions either because of a clerical error or because of a failure on the part of the person preparing the will to understand the testator’s instructions. When a will is negligently drafted, this is often the first port of call before making a claim for professional negligence. We can advise you on negligently drafted wills, claims for rectification of a will or claims regarding the construction of a will. A construction claim may be brought if the words in a will are unclear or ambiguous. In this case, the court is asked to determine the meaning of the words used in the will. Our Contested Wills and Probate Lawyers includes litigation solicitors who have extensive experience in dealing with the complex issues manifest in this area of law. Our advice is tailored to suit each individual client’s needs. 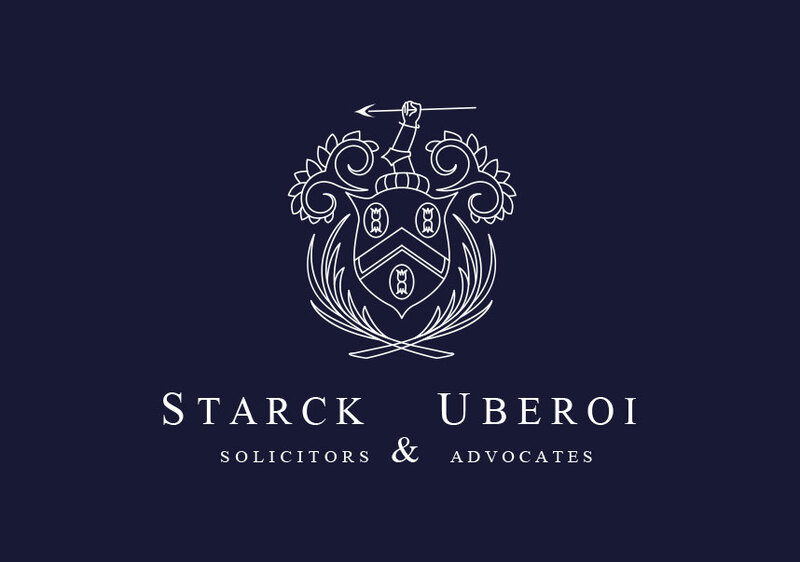 To book an appointment please call 020 8840 6640 or send us an email at solicitor@starckuberoi.co.uk.